I woke up in the middle of the night with a story filling my head. Not UFO and nothing long, a mere 300 words, but it felt good to get it down on paper with very few alterations. A boost to the confidence as well after months of hesitation and prevaricating over what I should be writing. It also sets me up for a scene in another story, which is underway at the moment. Finish Combined Ops. It’s developed way beyond the initial idea and I am loving the fact that I have to get to grips with Foster and his own personal demons. Darkness needs re-writing from scratch. It’s unwieldy and has far too much unnecessary detail at the beginning. 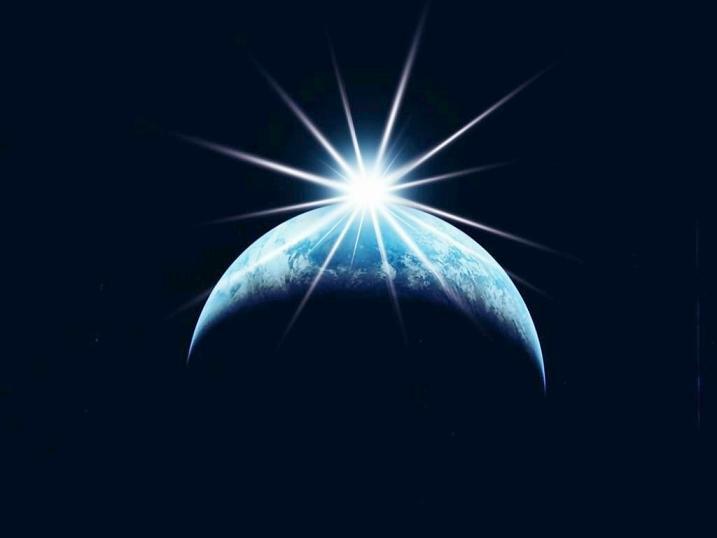 If I do manage 500 words a day it will be a miracle, as right now it is undergoing major changes in plot and characters. 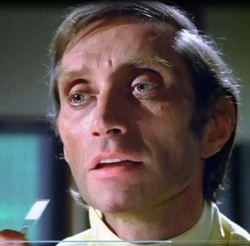 Do the Straker paintings that I have planned for next year. Only two of them so far, but I want them up in my ‘study’. 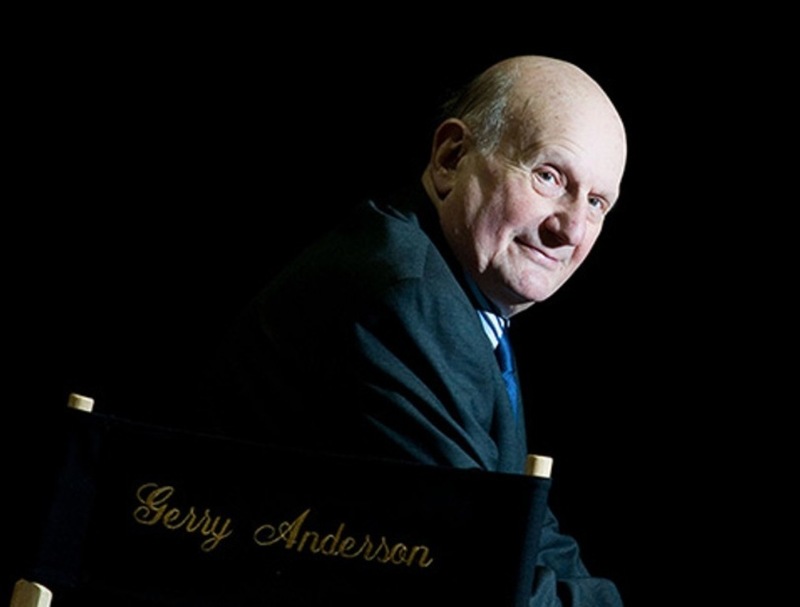 I have not made any comment about the death of Gerry Anderson, simply because I cannot find the right words to express my feelings. All I will say is that he leaves us a wonderful legacy that will endure as long as we watch and enjoy and share our thoughts with other fans. I am looking forward to Christmas this year although I have a lot to do first such as: wrap presents, buy presents that I still haven’t bought, tidy the lounge and the bathroom and the bedrooms and hoover throughout, defrost the turkey, and the sausages, and the bacon, make stuffing and bread sauce, wrap presents that I discover hidden in wardrobes, make STP, polish the silver, find something to wear, wash and starch the tablecloths, finish proof-reading two stories that are due to be posted Christmas Eve, boil chestnuts and peel them for stuffing, panic about not having bought enough presents/potatoes/sausages, go and buy more, panic about the amount I spent at ASDA yesterday, realise that I haven’t got any frozen peas or bread or something to eat on Christmas Eve, make a cheesecake, get some petrol in the car, queue up for hours at Booths to buy the last few things that I think we will need and that no-one will really want anyway, try to find room in the fridge for a de-frosting turkey in case the cat decides that she really likes raw turkey after all, realise on Christmas Eve that I haven’t got enough milk/cloves/onions/sage/toilet rolls, move the kitchen table into the dining room so that everyone can sit down together, find the tin of Roses chocolates that is hiding somewhere, help the spousal unit put the garden table together in the kitchen and realise that it needs scrubbing, go back to Booths to buy Crunchie ice-cream, drown my sorrows in a large glass of red wine, wake up on Christmas Day and have a great day despite the lack of Yorkshire puddings/peas/tea-towels/filo-pastry/advocaat/fresh cranberry sauce/fresh dates/Jeremy Renner in my stocking/ Cadburys chocolate money anywhere in the shops/snow. Have a good pre-Christmas weekend everyone. The house became still and silent apart from wood creaking asJackson walked upstairs and the gentle sounds of the night filtering through the open window in his bedroom. He undressed. There was not even a slight breeze to ease the heat. He went into the bathroom to refill his glass of water and leaned over the banister rail to check for sounds downstairs. Fifteen days until New Year. After the frantic and somewhat unsatisfactory completion of NaNoWriMo I am setting myself a different target. Not 50K in 30 days; it is unrealistic to try to continue that pace and also work full time. Instead, I am giving myself these fifteen days to outline the plot of my next novel, and then, starting in January, I will set myself a target of 500 words a day. Sounds easy doesn’t it! But I don’t think it will be. I also intend completing older stories, such as Combined Operations and Pittencriel as well as the later ones that just need ‘tweaking’, although I have been saying that for a while now! Oh. I knew it was a fair amount, but… – one hundred and four thousand words? Twelve stories, ranging from 20K to just over 2K and that doesn’t include a couple that are in the planning stage. I wasn’t expecting that many, although it includes twenty-four thousand words (three stories) from NaNoWriMo. So it was worth doing after all! 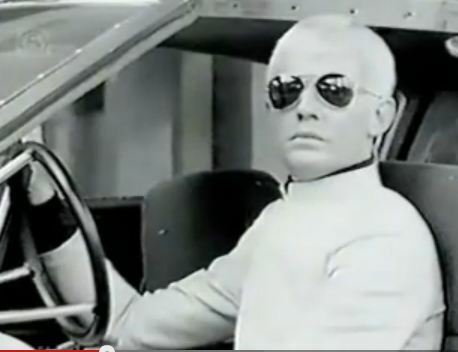 But now, knowing that I have that much ‘in hand’ as it were, I can ease up on writing UFO and in particular, Ed Straker, for a couple of months and tackle a very different writing project. It won’t be going up on this site, but I will continue to post stories here once they have been published in the Herald as well as posting in my blog about UFO, adding episode details and various screenshots. The following ‘comment’ was written in a mixture of sadness, disappointment and such anger that I am still shaking even as I write this ‘prologue’. Something happened today that made me wonder about the morality of some ‘writers’. I completed NaNoWriMo, as did many other people, and most of them did it with the intention of editing their work and eventually publishing it. Fair enough. But to actually boast that your story is edited ‘to a standard that will suffice’ and then expect people to part with money for a story that is not up to the very best standard that you can achieve is both disrespectful to the writers who will spend weeks checking for typos and pleonasms, for adverbs and punctuation errors and disrespectful to the readers who are told (TOLD) to buy the book. And .. two ‘five star’ reviews within the space of 24 hours? Who are you kidding? Shill reviews should be treated with the contempt they deserve. I am saddened that my participation in NaNoWriMo has been spoiled, that something I considered to be a serious effort by serious writers has been lessened by at least one writer who considers that the attitude of ‘that’ll do” is good enough. It bloody well isn’t. You cheapen all those writers who strive to get their work to the highest possible standard. I hope I never ever write: ‘this story is edited to a standard that will do.‘ because it damned well won’t do. Take it or leave it? I think I’d rather leave it, if it’s all the same.